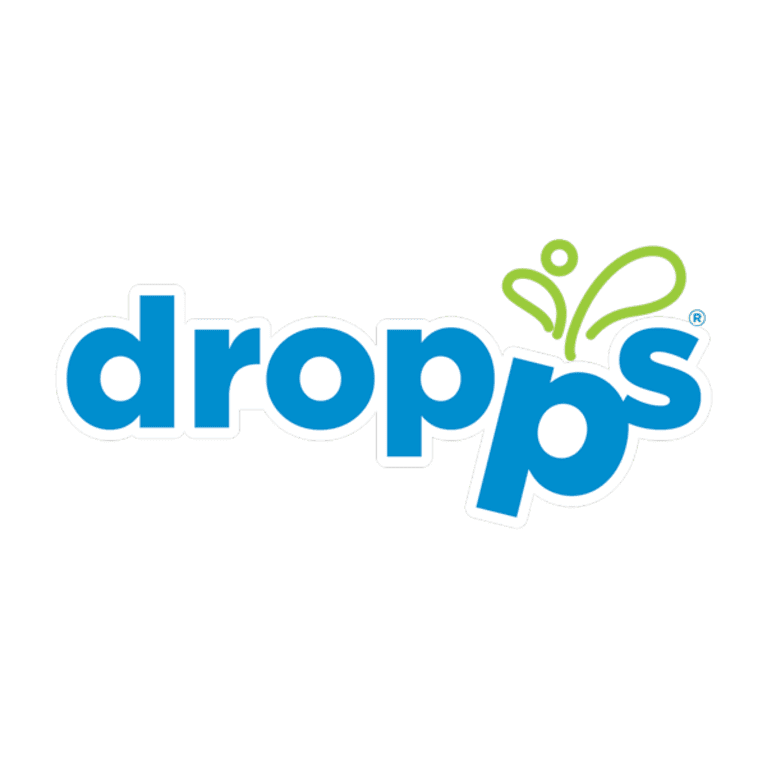 Dropps is the first laundry detergent pod company to develop an eco-responsible compostable package to eliminate plastic; the first to eliminate color in all pods; and the first to incorporate a bittering agent in its dissolvable film for safety. Not surprisingly, Dropps was awarded the 2017 EPA Safer Choice Partner of the Year title by the U.S. Environmental Protection Agency (EPA) for outstanding achievement in formulation and product manufacturing of both consumer and institutional/industrial products. Dropps qualifies for the Safer Choice label by meeting the EPA’s Safer Choice Standard, which includes stringent human and environmental health criteria. Dropps makes effective, plant-based, sustainable cleaning products by eliminating excess water, toxic additives, artificial colors, and animal testing. They’re delivered direct to your door in plastic free, compostable packaging. All the cleaning power comes in one small, efficient Dropps pod that costs less than what you’re using now. 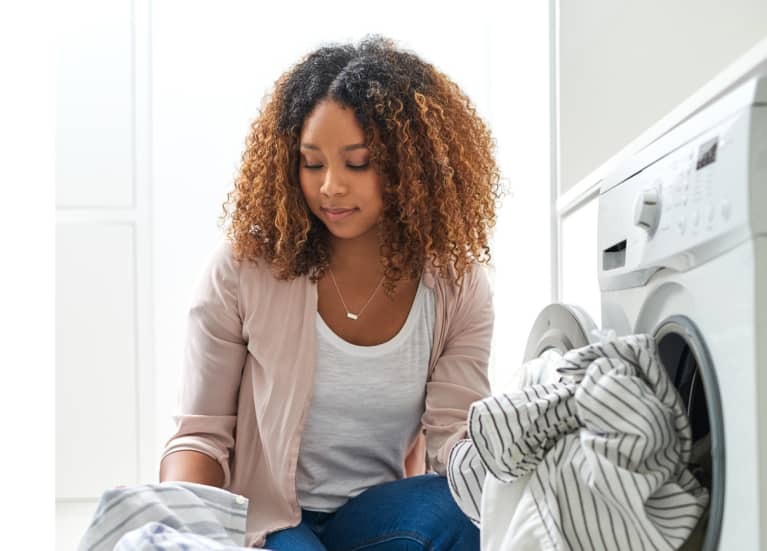 If that’s not all...Dropps believes in supporting local jobs, communities, small businesses and fair wages and manufactures all of their detergent pods in the USA.